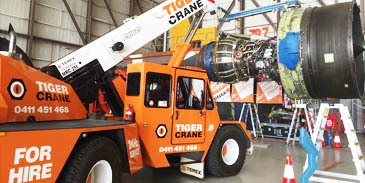 Tiger Cranes is a family owned Crane Company and has been operating successfully since 2010, servicing clients within the mobile crane industry. 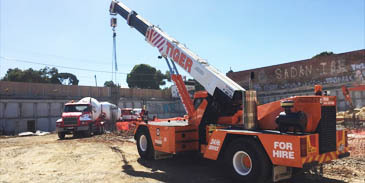 Our team of on-site personnel whom are highly knowledgeable and experienced are supported by our skilled management team and when combined produces the foundation and skill set that Tiger Cranes represents. 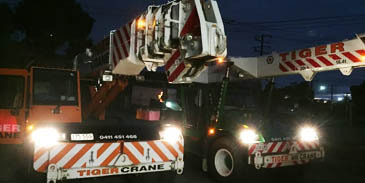 With an expanding fleet of cranes we strive for service excellence in our field and ensure our clients that they will receive first class service every time and that their job is completed effectively and safely. 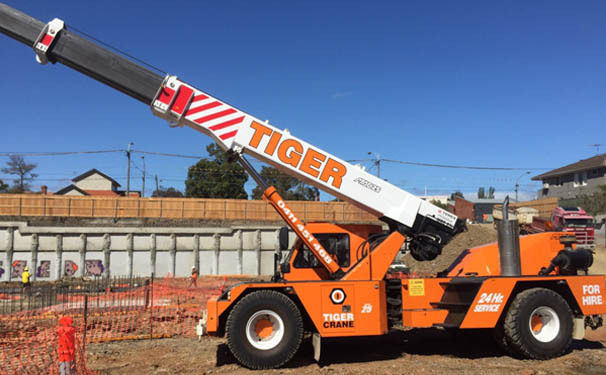 Our staff and crew are all committed to follow and maintain safe work practices and to also exceed today’s health and safety standards.